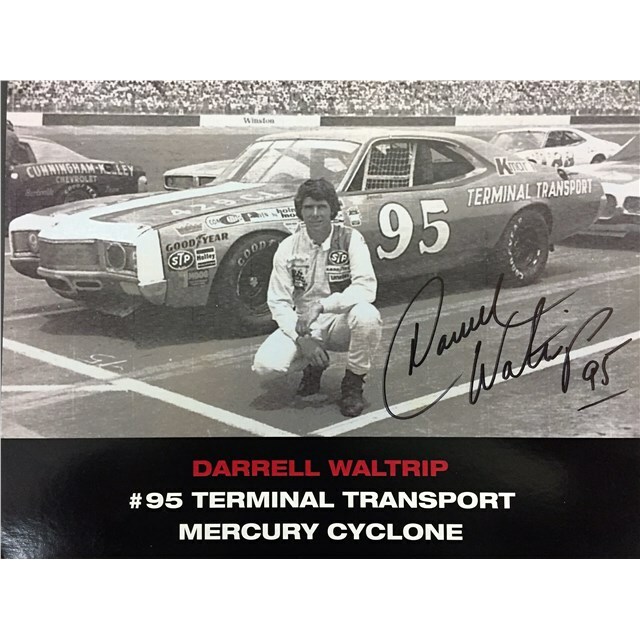 #95 Terminal Transport 1:24th Diecast, including a FREE 8 x 10 photo, both signed by DW! 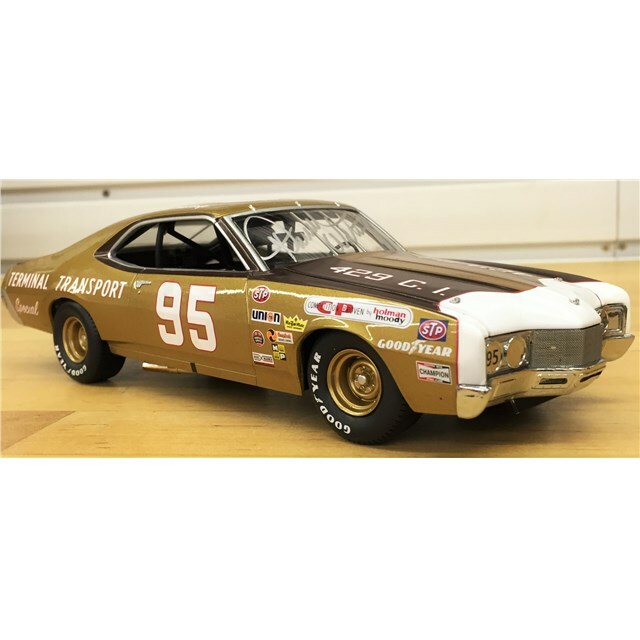 Darrell Waltrip raced this car in his very first Cup race in Talladega in 1972. The actual car is on display in his Museum in Harrisburg, NC. *BONUS*, includes a free 8 x 10 photo signed by DW!